Nigerian singer, Davido, has denied having a 4-year-old child with another woman in Ibadan. Recall that during the week, reports emerged that the Omo Baba Lowo had another baby with an Ibadan-based lady, apart from his baby-mama Imade. It was reported that the singer got the lady pregnant in 2013, but told her to keep it. 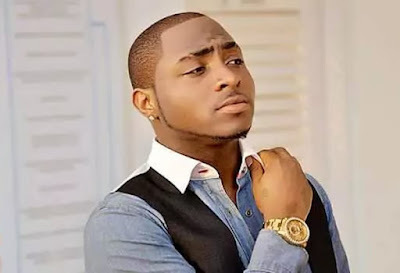 Reacting to the report on his twitter handle, @iam-Davido, he said the baby does not belong to him. He wrote, “2 years ago person wey U never see your life, bring pikin say nah ur own, u take paternity test it came out negative. “Upon finding out the test results were negative Out of pity we still give dem money. Years later dem no gree say nah my own. chai money good. “THIS ONE NAH REAL YAHOO GIRL NO LAPTOP!